While every genre of music has it’s own style and rendition, Calven sets forth to command that the innovative, new rock alternative has arrived! With their surprisingly heavy tones, melodic rhythms, passionate vocals, and stylistic drum patterns, this dynamic power duo gives 100% of everything they feel into their sound! Having some tasteful aggression to add to their smooth approach, they are the epitome of what Grit Rock stands for! Stemming from this new modern rock era, and since forming as his own entity, since 2013, singer/songwriter/guitarist Toxey Calven, met drummer Cory Eastgate, and the two went on to form the amiable, grit rock 2 piece, which they ultimately settled on naming, CALVEN. While plenty of hard work, dedication, and flat out love for their craft play a major role in their young careers, these two inseparable music minds found some great opportunities since! They have had the luxury of opening for several national acts, played a number of music festivals, as well as contributed their performances to, and around their respective local, and regional music scenes. 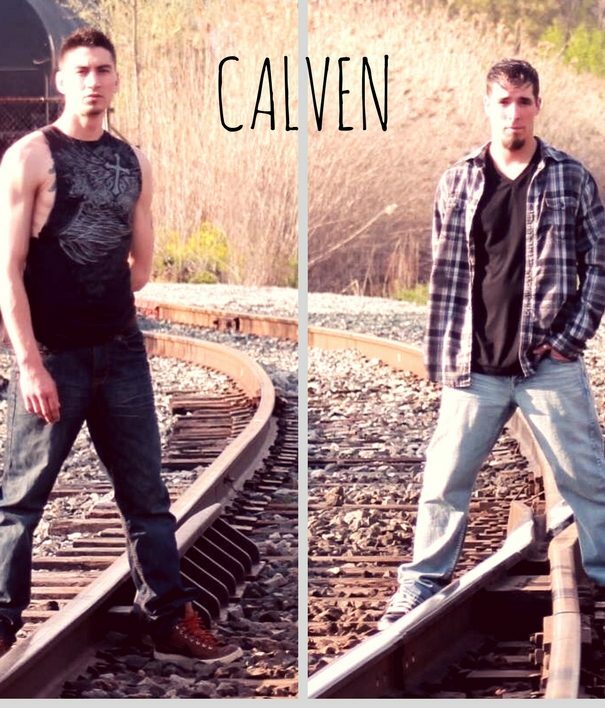 Calven has since, released their first [Demo] 2019, which was recorded live, and are currently in the studio working on their latest music works. With all of the new music out there, Calven is surely to provide you with plenty of hard rock and entertainment, to go along with their charm! While keeping their sound simple, and new, yet somehow nostalgic, they are definitely worth the listen! Welcome to Grit Rock! So, go give them a listen? Share the music with your friends? Attend a live event? Get connected on social media? Stream their music where available? However you want to support their journey, you can! But by all means…..! Definitely, go and get your FREE music while it lasts!! !